Dr. Wing grew up in the city that was made famous by the movie Fletch - Provo, Utah ("those are three names I enjoy: Marvin, Velma, and Provo"). 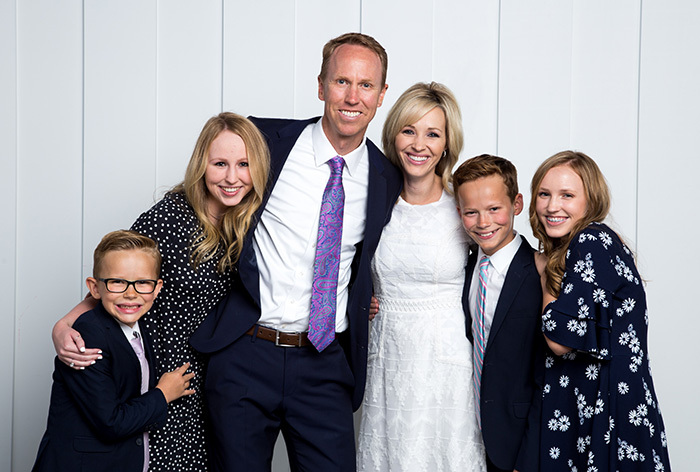 Although he never met Marvin or Velma, he enjoyed Provo so much that he decided to stay there and attend college at Brigham Young University. It was there that he met the gorgeous woman living in the condo next door, and after months of good behavior and gentle persuasion, he convinced her to marry him. Melissa was a Gilbert Girl (AZ, that is..not the TV show; or was that Gilmore? 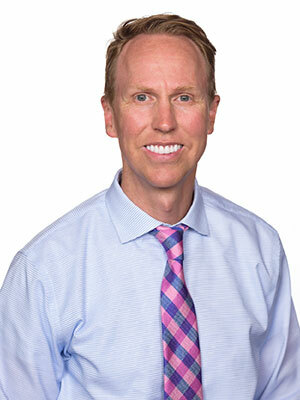 ), and after Dr. Wing completed his dental and orthodontic training in Milwaukee, Wisconsin, they both agreed that Arizona was the best place to thaw out and raise their family. They have lived in Arizona for 12 years, and they have four amazing children: Alexa, Mackenzie, Ethan, and Preston. 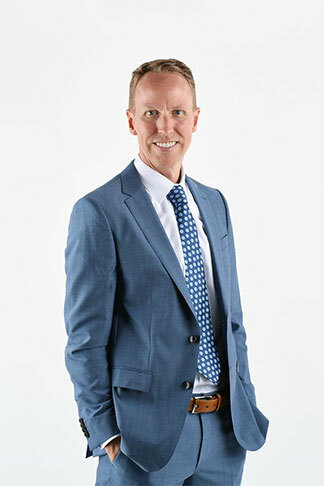 Dr. Wing enjoys coaching their soccer teams, attending ballet performances and gymnastics meets, and challenging them to keep up with him on long bike rides. If he ever finds an occasional morning to himself, he enjoys playing Ultimate Frisbee, golf, and basketball. And if you haven't figured it out already from the incessant (and sometimes annoying) movie references, movie posters, and movie theater in the office, he has a passion for movies as well. He is not ashamed to admit that he is a true Star Wars and Marvel nerd.